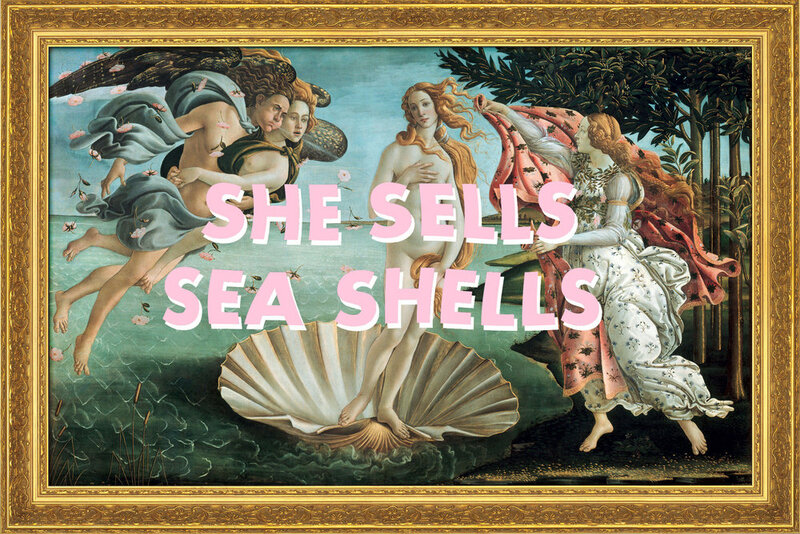 Hatrik- SHE SELLS SEA SHELLS, But are you buying them? Is it just another weird AF trend with a life span that will only fail to outlast the Net-A-Porter sale section come next month? Or did it never actually leave? Our pearl beaded bags were inspired by well, all of the above ^ . 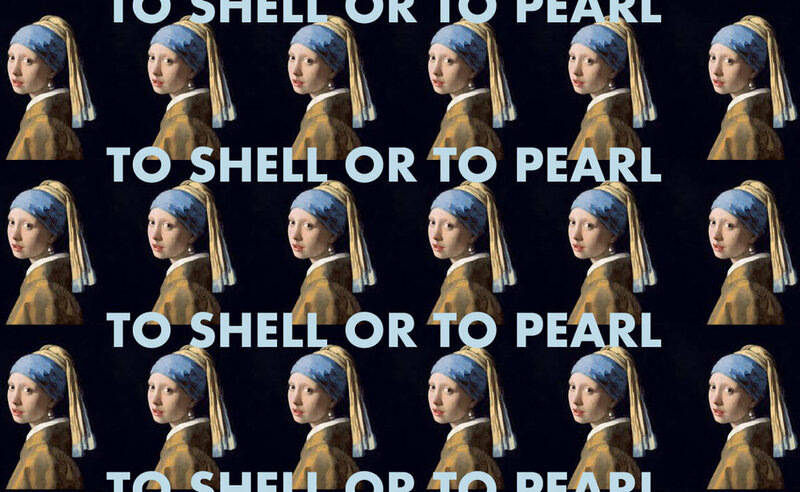 There has long been an obsession with shells and underwater themed memorabilia, from dioramas circa year 4 science class to Versace’s 1996 runway (probably around the same time). So was it, as Manrepeller admits, 'The Biggest Accessory Trend of 2018?’, or is this merely an excuse for the best looking flat lay your instagram feed has ever seen? I’m not really sure where I sit on this debate, as it seems the trend tides are 6 months late to arrive to these East Coast shores, but we made them ourselves, and they’re still front of our wardrobe- so get on board.